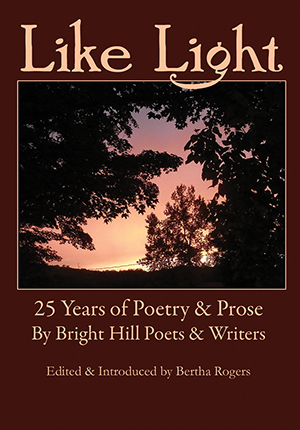 A celebration of Bright Hill’s 25 years, “Like Light” represents a cross section of the thousands of writers who have read their work at BHP and whose work has been published by Bright Hill; the writers are from the USA, Canada, the UK, and Europe. The work in the anthology also represents the diversity of and wide interests of the contributors. Poetry. Fiction. Literary Nonfiction. 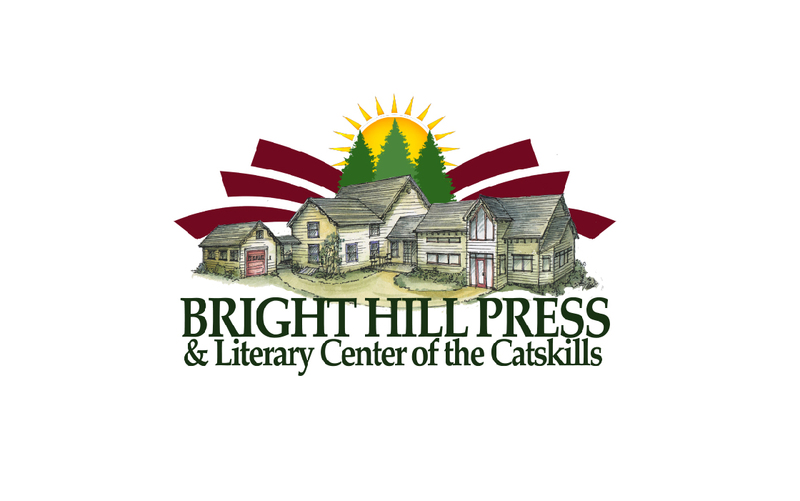 Bright Hill Press was founded in 1992; since then, the press has published more than 90 titles, primarily poetry but also fiction and nonfiction. 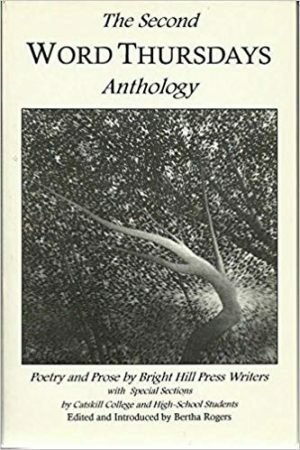 This book, edited by BHP’s founding director and editor-in-chief Bertha Rogers, is a celebration of Bright Hill’s 25 years; it represents a cross section of the thousands of writers who have read their work at BHP and whose work has been published by Bright Hill; the writers are from the USA, Canada, the UK, and Europe. The work in the anthology also represents the diversity of and wide interests of the contributors.